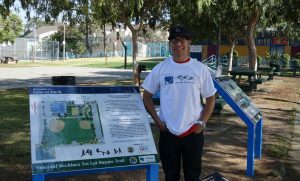 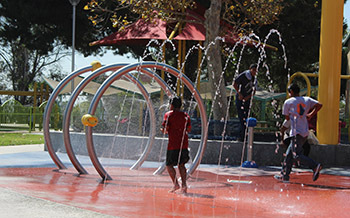 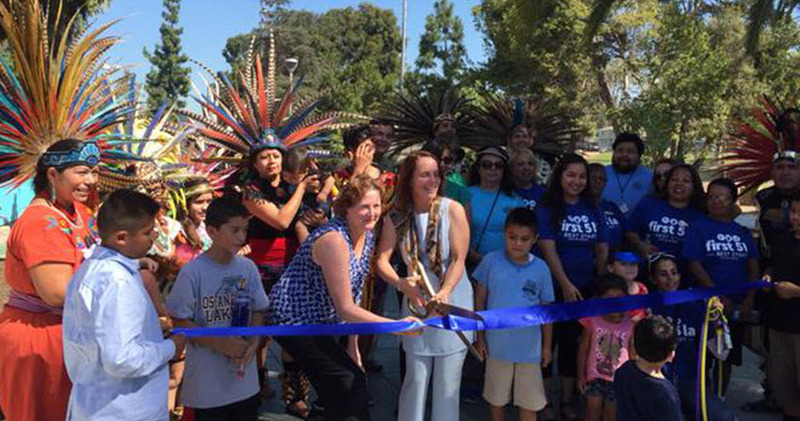 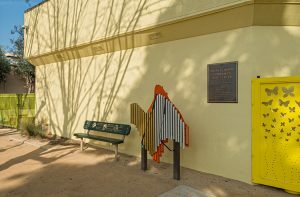 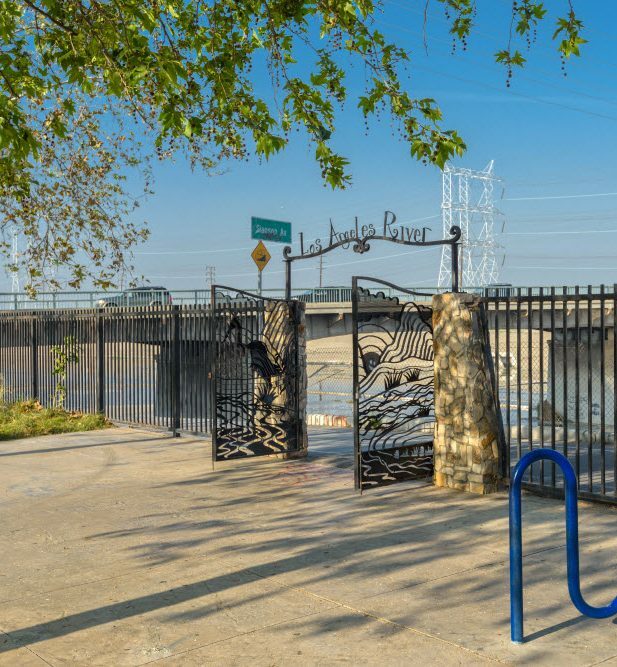 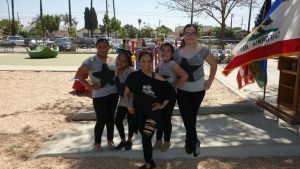 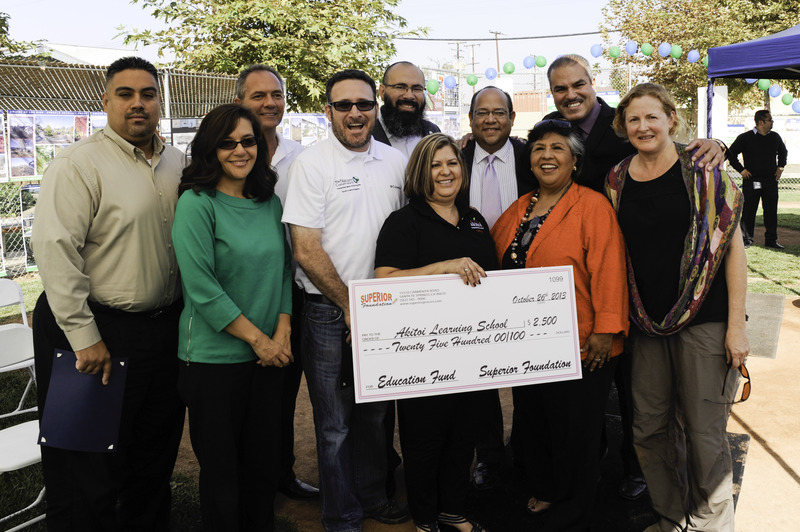 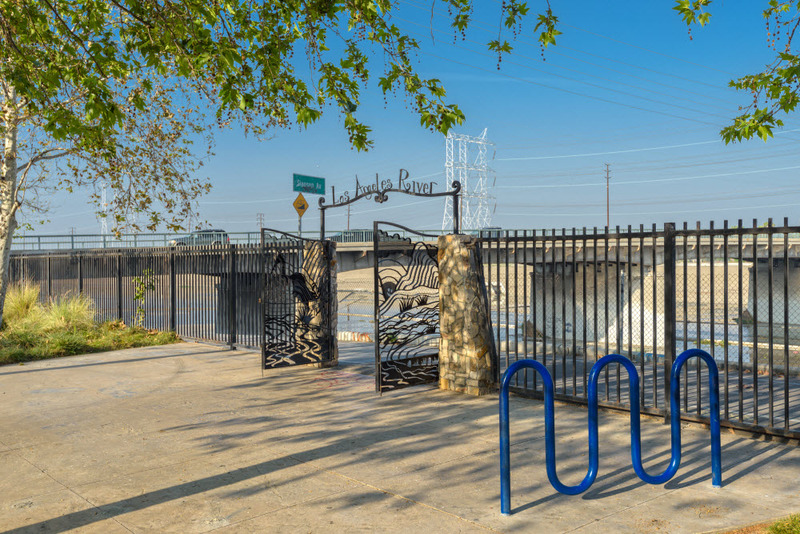 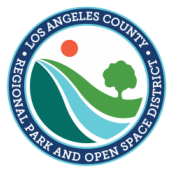 Emerald Necklace Group | Amigos de los Rios received key grant funding from First 5 LA as part of their $10 million Tot Park Grant program and from the Los Angeles County – 1st District Supervisor – through a grant from the Los Angeles Regional Open Space District to complete the following projects. 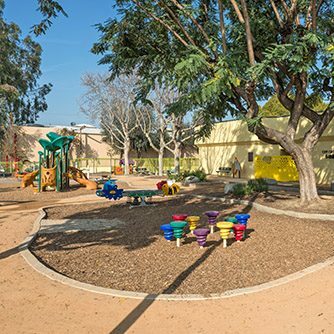 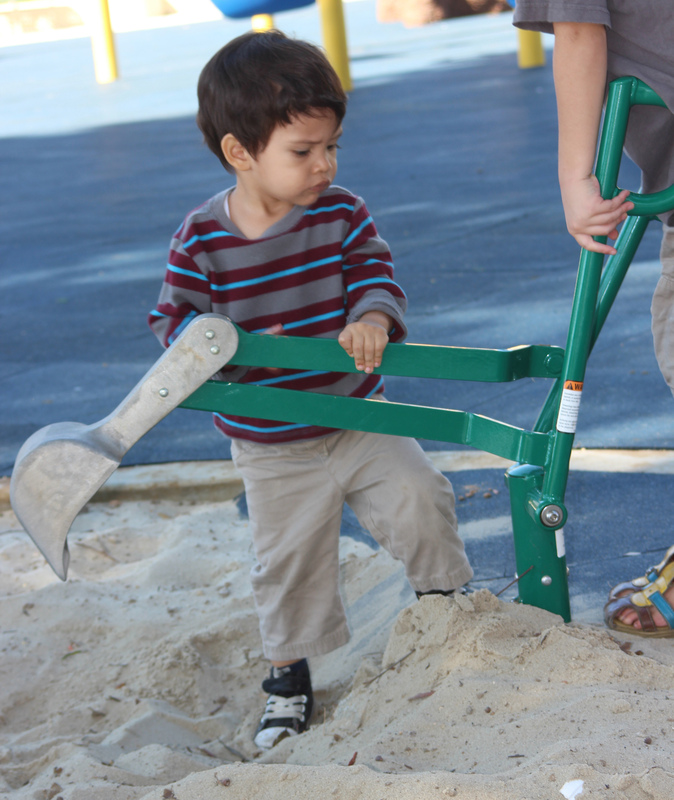 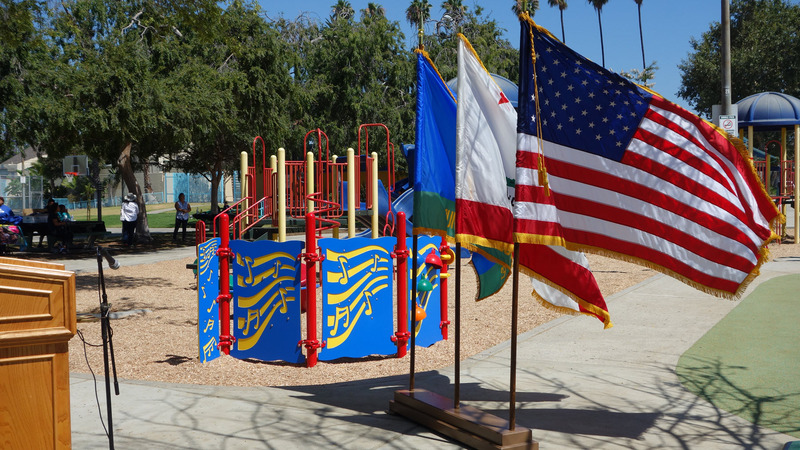 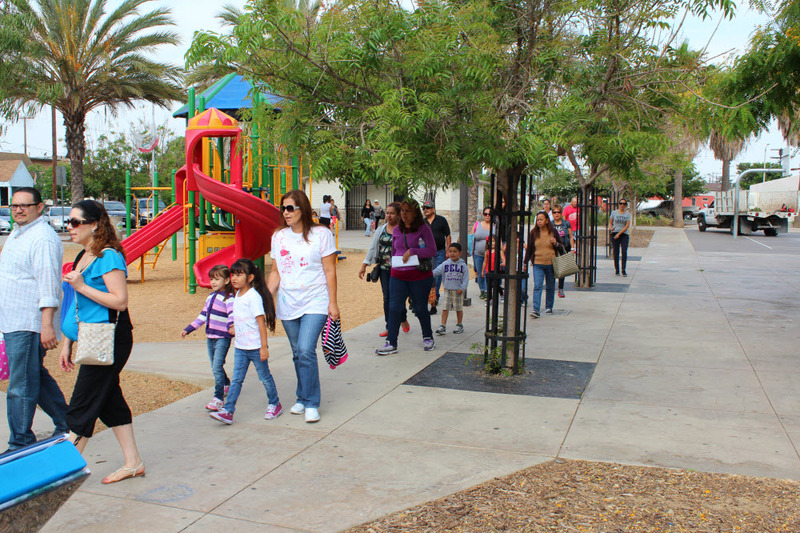 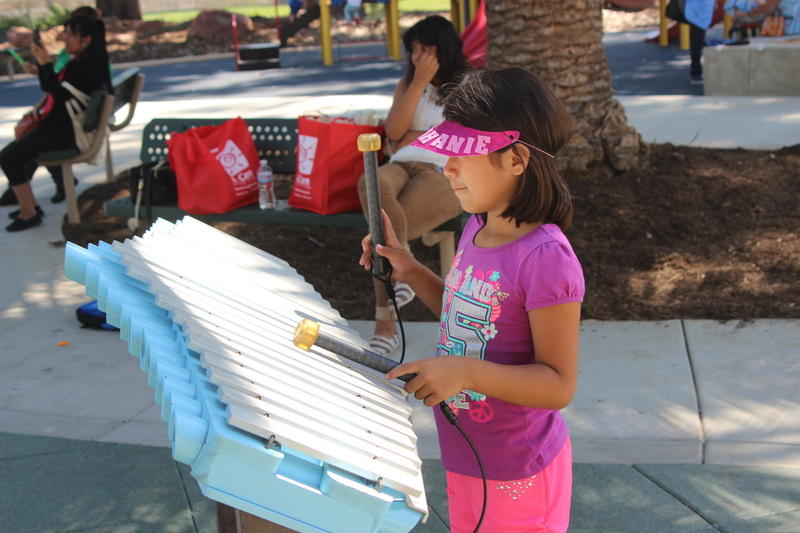 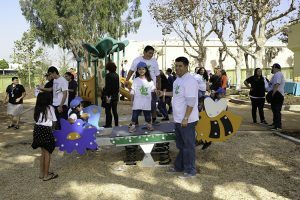 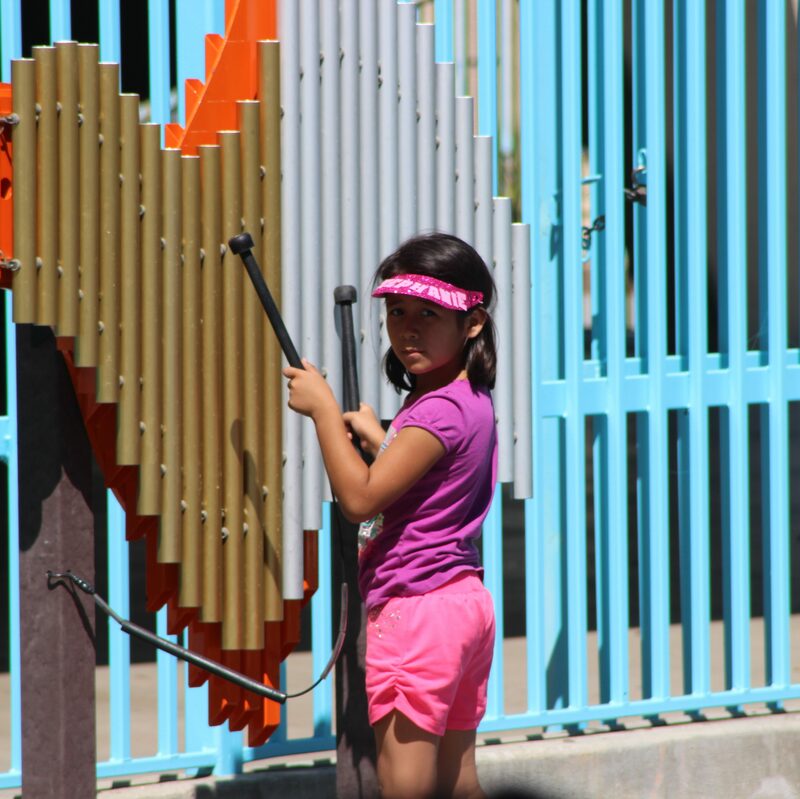 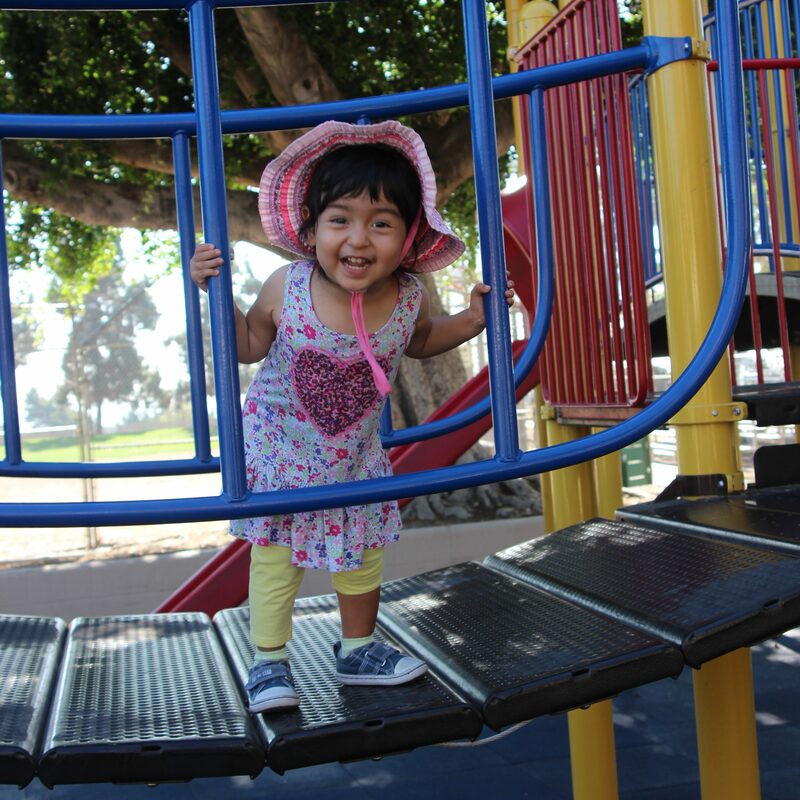 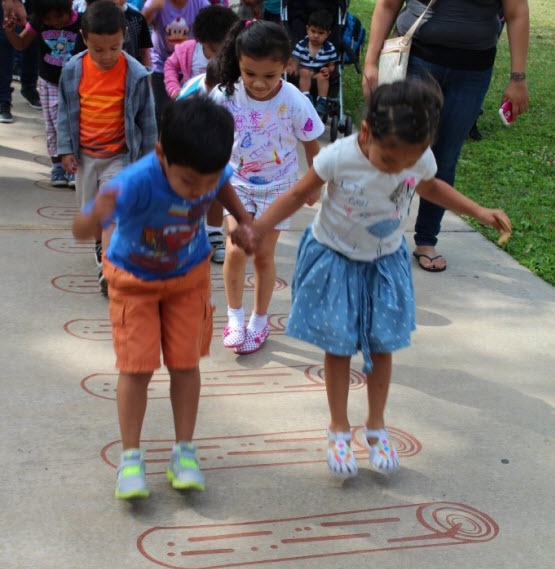 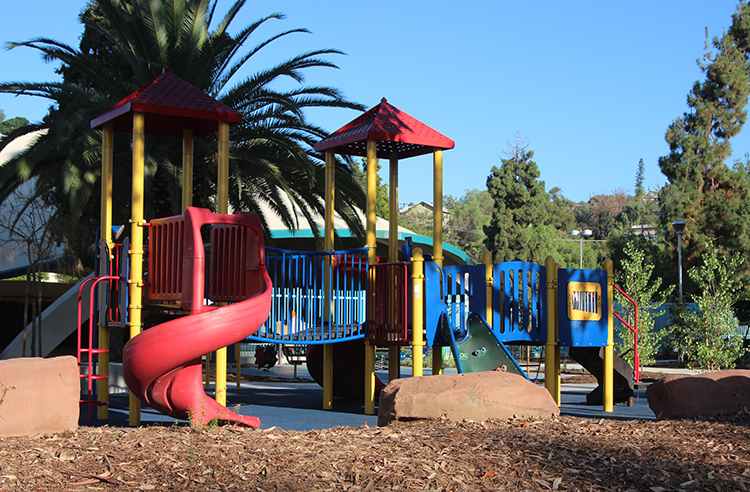 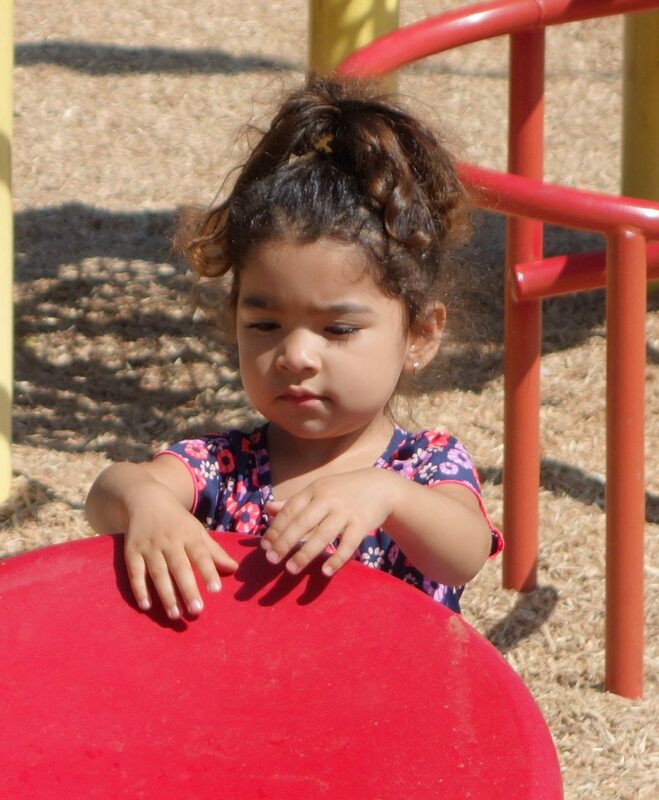 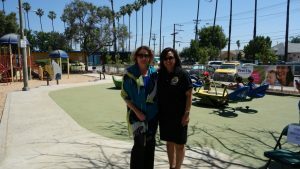 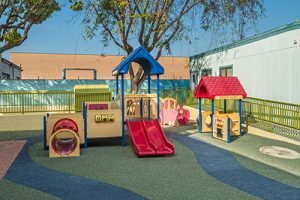 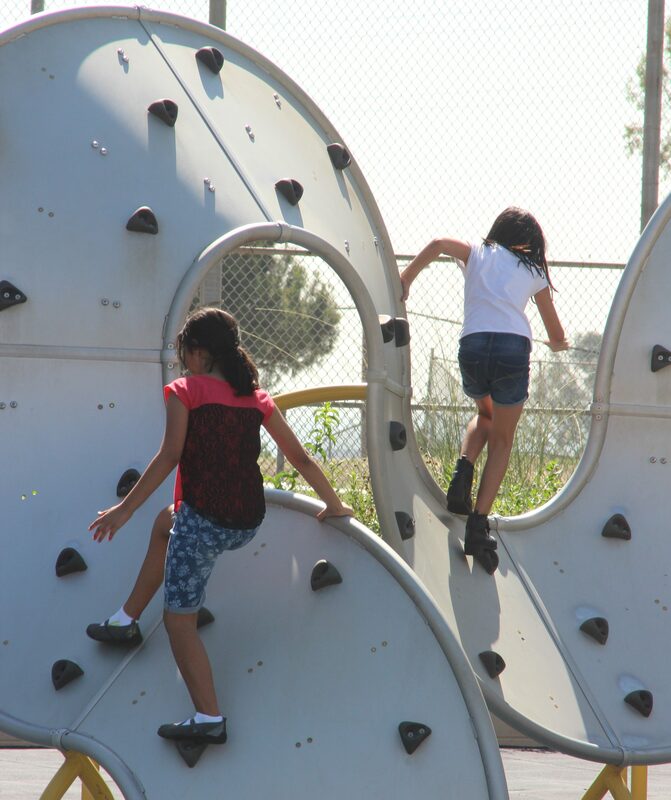 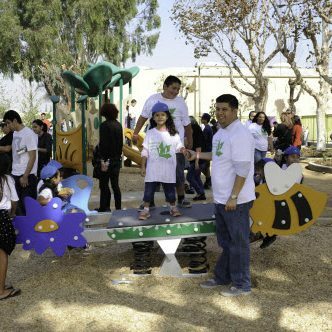 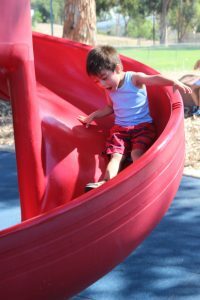 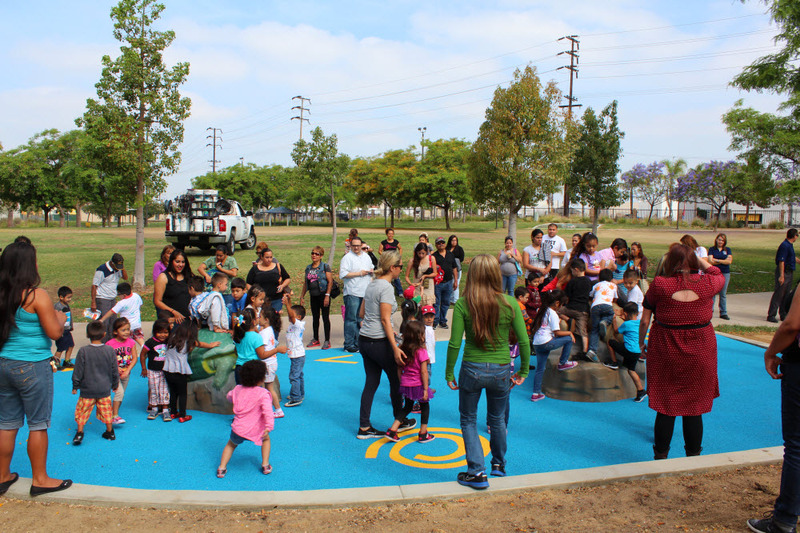 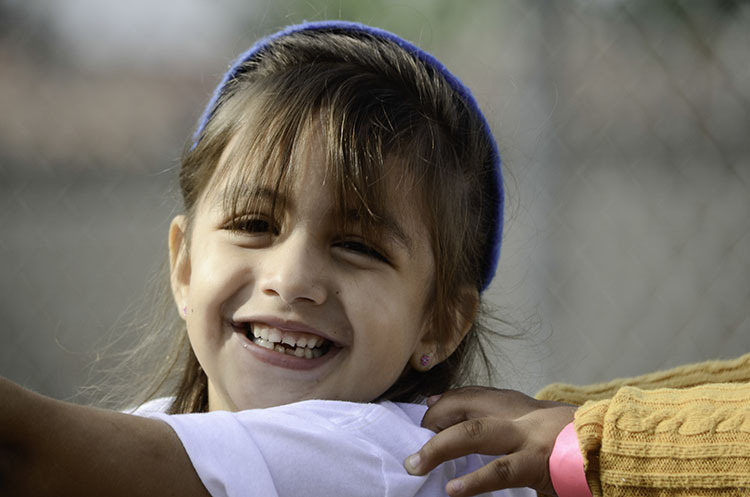 Emerald Necklace Group |AMIGOS Tot Park designs included play equipment and trails for children ages 0-5. 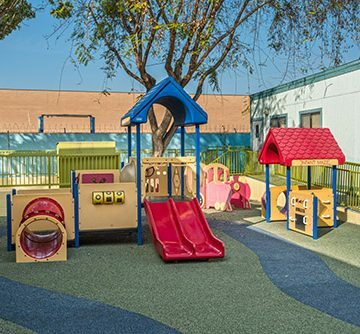 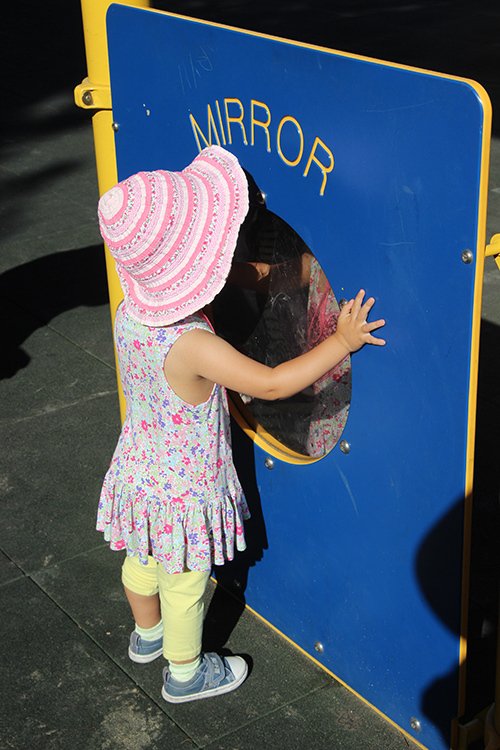 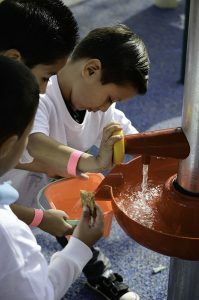 The park equipment inspires’s multi-sensory play for special needs children, trails and surfaces are ADA accessible. 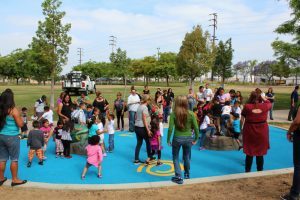 As with all our park projects, input from the residents of the communities where the parks are located helped create the design and determine the equipment utilized in these parks. 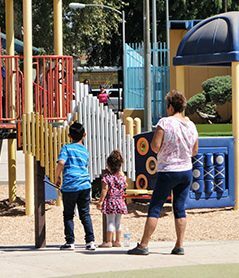 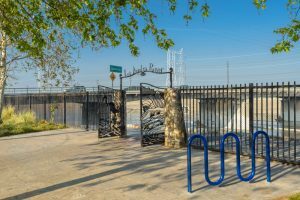 See our park work below for: City Terrace Park, Salazar Park, Riverfront Park, and Mini Center Day Care. 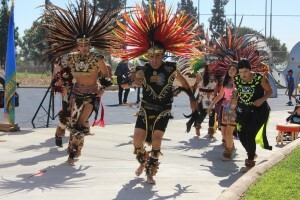 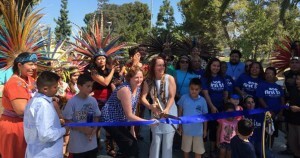 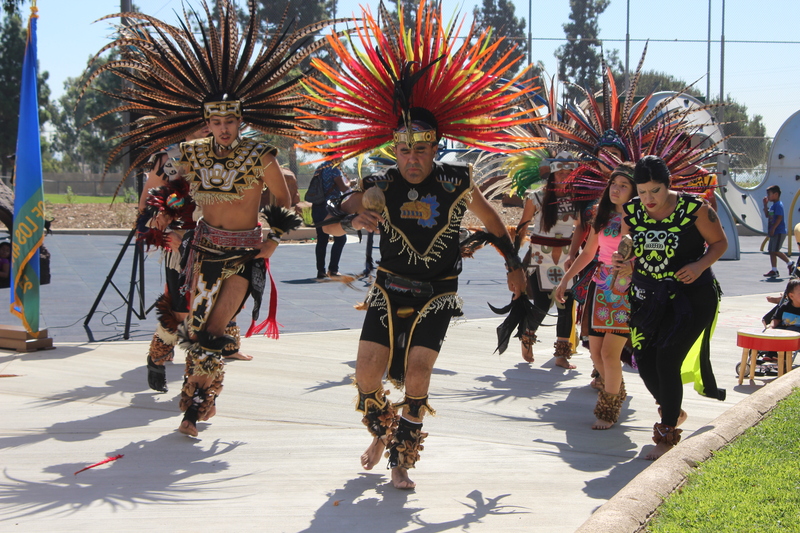 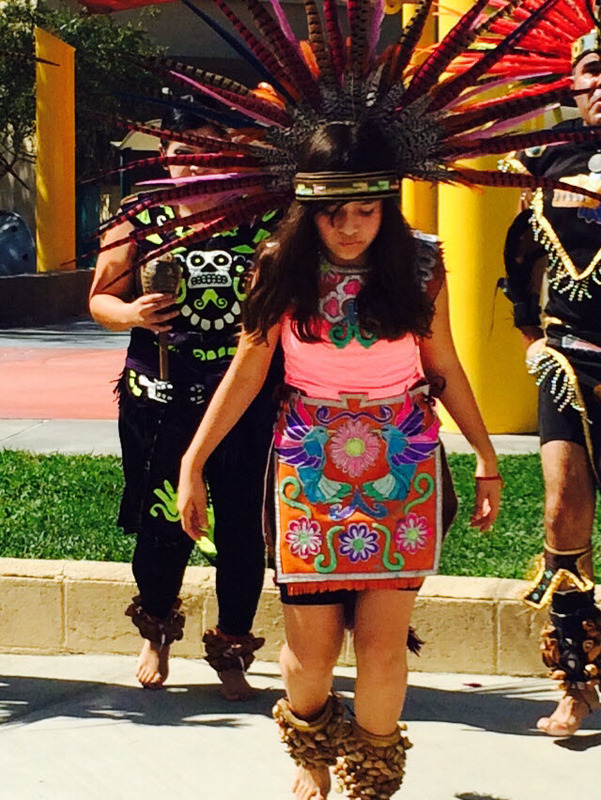 The celebration included a special performance by the Aztec Dancers. The new Tot lot area and nature discovery trail include new and improved play equipment: Log Balance Beam, ADA Swing, Butterfly Climbers, Ladybug teeter, Free notes musical instrument, Wee Saw and a new safety fence. The Tot areas and nature discovery trail include new and improved play equipment: A Wee-Saw, Omni Spinner, Swing Set, “Free notes “Musical Instruments, Music Center, Leaf Bench, Nature Wall Panel, ADA Picnic Tables, engraved nature-themed play areas on the existing sidewalk and a new safety fence. 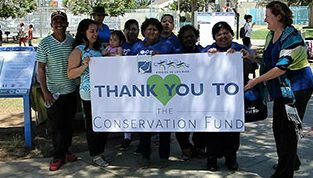 New trees and native plants were added with the help of the Amigos de Los Rios’ Emerald Necklace Stewardship volunteers and the California Conservation Corps. 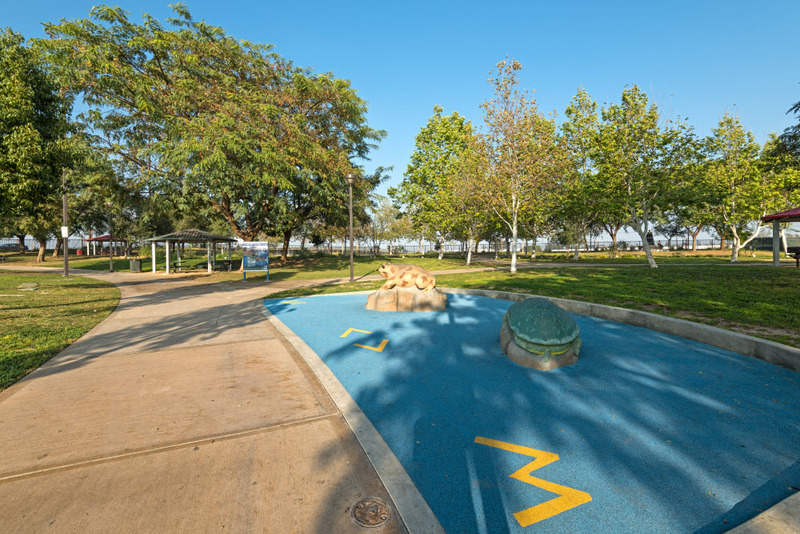 Tot areas and nature discovery trail include new and improved play equipment, engraved nature-themed play areas on the existing sidewalk and a new safety fence. 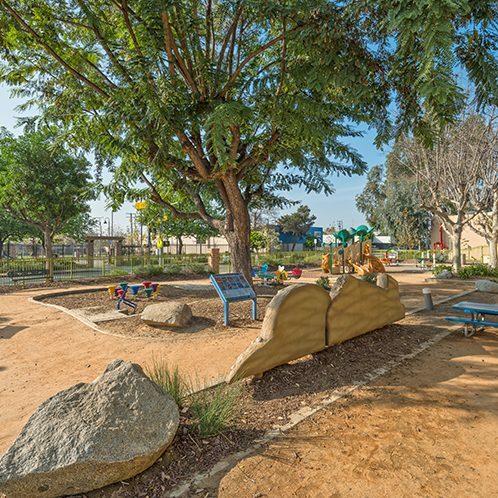 Beautiful new trees and native plants were also added. 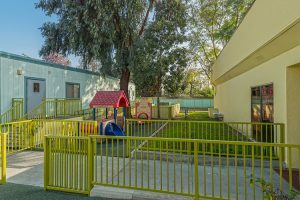 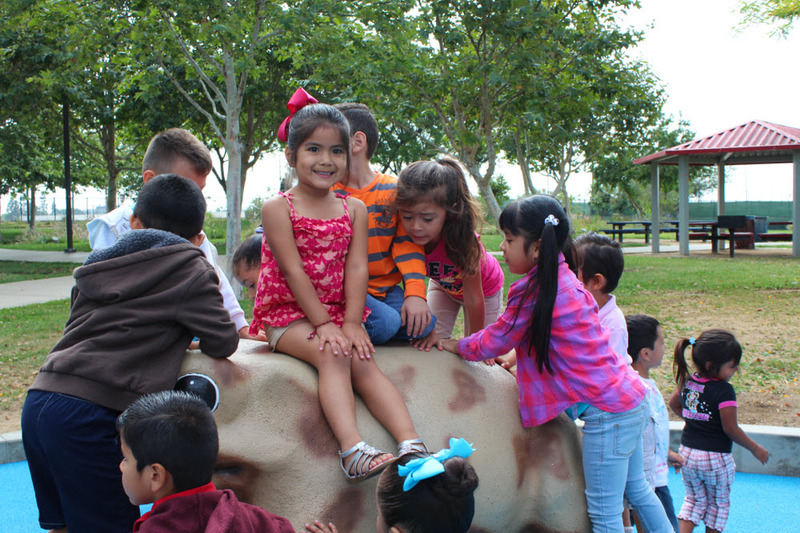 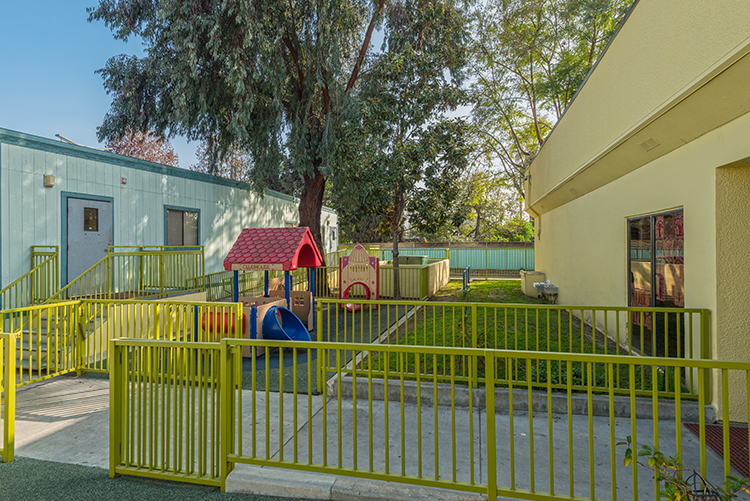 The Tot Park is located adjacent to the Mini Center Day Care facility, to encourage outdoor play and appreciation of nature at an early age. 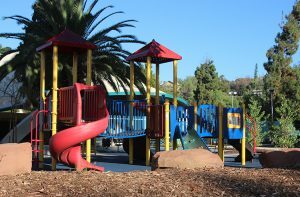 The playground is utilized during the day by a daycare/preschool program and the community uses the site in the after hours. Residents also enjoy some enhancements made to the Mary Van Dyke Park exercise trail which was enriched with California native plants to create a beautiful new landscape.